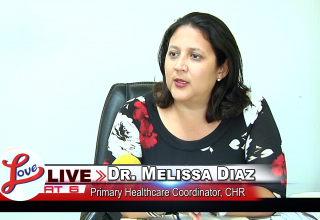 A wellness park was opened in Corozal Town on Sunday. 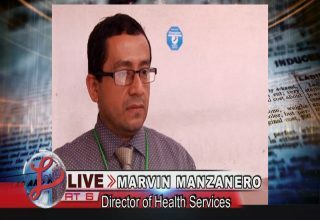 The project is a collaboration between the Republic of China Taiwan and the Belize Government. 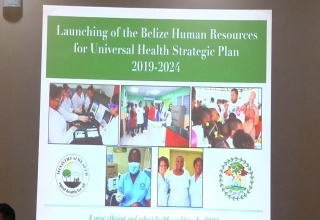 Minister of Health Pablo Marin and Taiwan Ambassador to Belize Charles Liu spoke of the initiative. Minister of Health Pablo Marin: Even in the Ministry of health we are looking at how to combat the NCD’s and NCD’s is one that you know diabetes, cardiovascular disease, that is all related to obesity and overweight and what can we do? The first thing we can do is promote exercises, healthy lifestyle and I have seen a lot of people right now starting to look at their health, their way of living in the sense of being more active. I see a lot people using this area to walk and run, what more than a wellness park and this has been trying to get it from two years ago and you know every time you talk to an ambassador you throw it in and my brother Charles Lui heard my cry and decided to put some funds on it and he had about $10, 000 US and help me with that $10,000; we at the Ministry put in another $15,000 and we combine with four of this wellness park. Two will be allocated here in Corozal, as we finish here we are going over to the dome where we have the other set of gyms. Why I put it on that side is also because a lot people go on that side, work out, play basketball, you will see the town there and that is another area and then working along in the country of Belize we have one right now allocated for Benque and another one for PG and next we are coming in as I mention one will go to Cayo, one will go to San Pedro, one will go to Belize and the other one I will toss the coin if its PG or Orange Walk but definitely at the end of this two years that remain we will have a wellness park in each district. 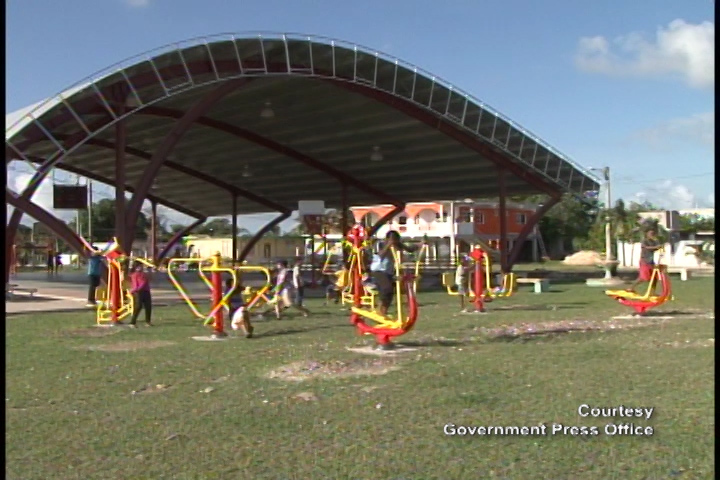 Taiwan Ambassador to Belize Charles Liu: We try to bring in some exercise machine to do the outdoor gyms so people around the community can every day they can do more exercise and then these small exercise day after day will build up to real health and then this is what I want to see, I want to see a happy and healthy Belize.